all information on the benefits of health Spirulina because spirulina notably allows to balance our diet or to enhance our immune defenses. You will also learn how to accommodate before trying one of the many recipes available ! Dried at low temperature preserves the nutritional qualities of spirulina and gives it a sweet taste. 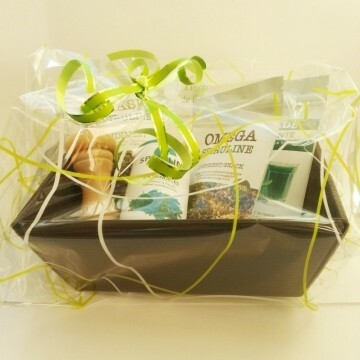 Is a preparation of roasted sesame, spirulina and sea salt used instead of salt to complement and enhance your dishes. Is a blend of delicious seeds and spirulina as an aperitif, it is also excellent used as a condiment on your gratins, vegetables, salads, grilled fish and meat, soups that will accommodate deliciously. 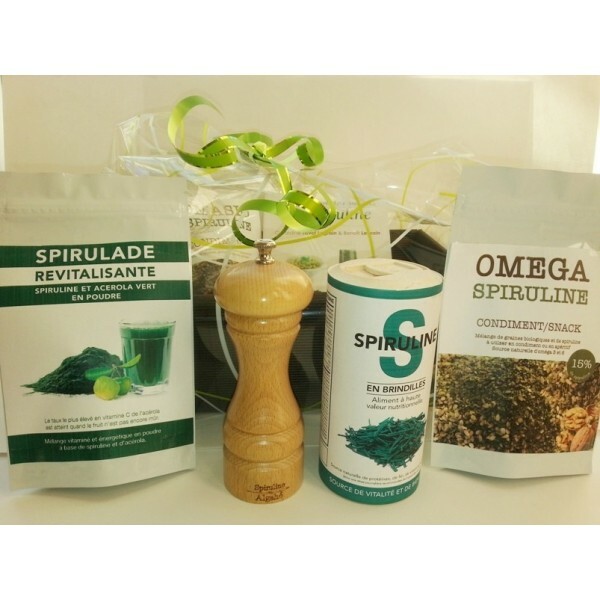 Revitalizing the Spirulade is a vitamin and energy mix spirulina powder and green acerola.